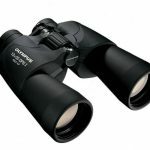 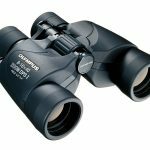 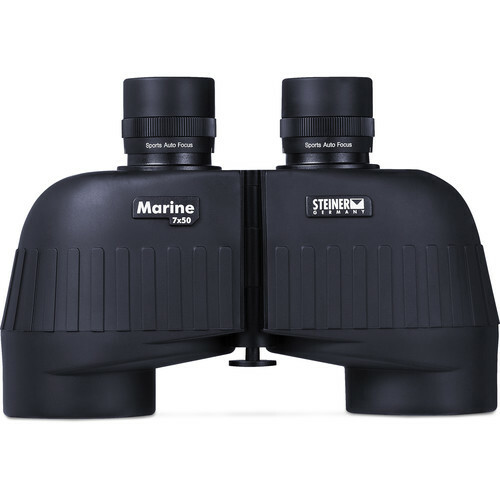 Designed with a moderate magnification and large objectives, the Steiner Optics 7×50 Marine Binocular is an ideal choice for hunters, outdoor enthusiasts, and boaters. 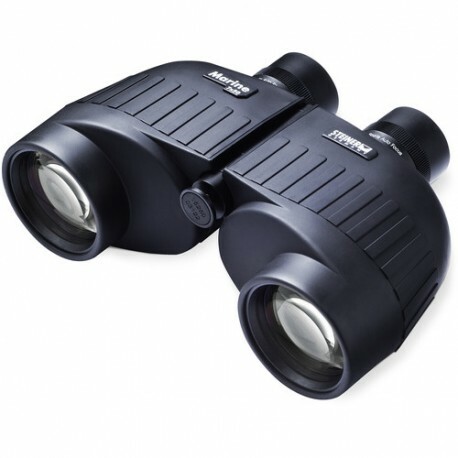 The power and aperture combination translates to a generous field of view and an impressive exit pupil that helps to mitigate the disorientation common when looking through binoculars on rolling or rough water, or the appearance of the visible hand-shake associated with high-power optics. Its traditional Porro prism optical path provides a rich depth of field to clearly see the difference between near and distant objects, while a proprietary floating prism system absorbs the force from drops or knocks to protect the prisms and their alignment.